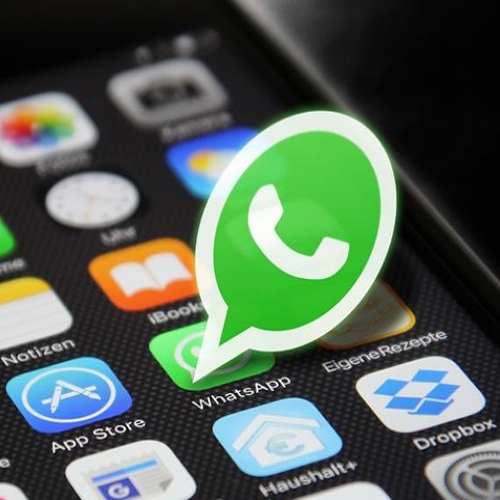 WhatsApp has introduced group video calling functionality in September last year. As useful the feature is, initiating a group video call has not been exactly a straightforward process. You must first start a video call with one contact, then add other participants to the call manually. But WhatsApp is now making group calling simpler by adding a call button within group chats. The latest stable build of WhatsApp for Android, bearing version number 2.19.9, brings a dedicated voice and video call button in group conversations. It can be used to quickly initiate voice and video calls with as many as four participants in a group chat at once. The information comes courtesy of a tweet by WABetaInfo, a watchdog for WhatsApp-related news. The build also has a few bugfixes, including one related to GIFs. The GIF tab in the emoji panel was not working for many in the previous build, which has been fixed as a part of this update.